Last Winter was devastating for Wales’ NHS – this year’s plans aim to make it different! Last winter was devastating for Wales’ NHS – cancelled operations, huge ambulance queues and long waits after calling 999 came as NHS was hit with ‘perfect storm of pressures’. 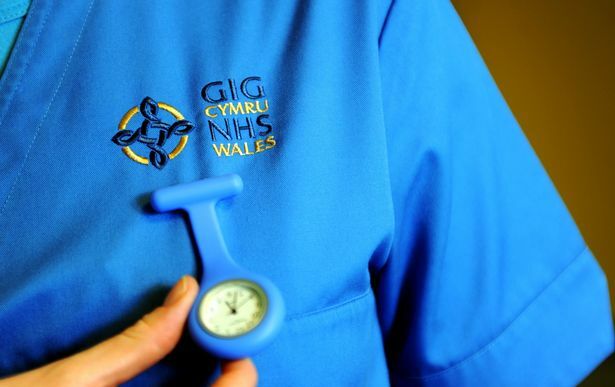 Last winter was one of the most difficult many emergency healthcare staff in Wales can remember. The entire health and social care system was under unprecedented pressure in Wales between December 2017 and March 2018. Patients faced long delays being admitted to hospital and as ambulances queued for hours outside overstretched A&E units, people who had called 999 in turn were left stranded as they waited. Hardworking members of the Welsh Ambulance Service said morale was severely dented. The Royal College of Emergency Medicine (Wales) warned that A&Es in Wales were like a “battlefield” and feared patient safety was being compromised as a result. This year the plan is to make it different. Read the Wales Online article in full here.